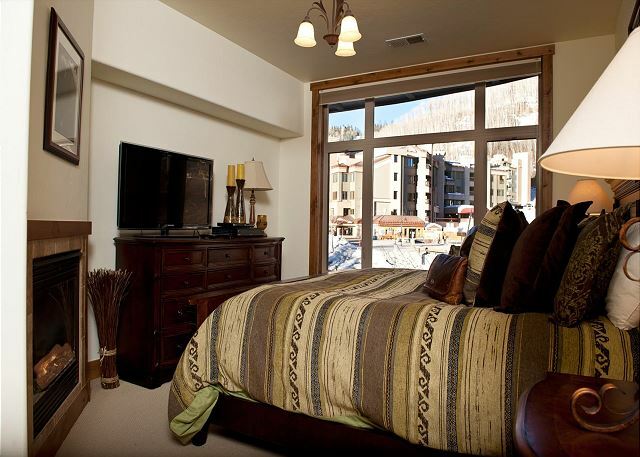 Our 3 bedroom, 3 bath condo (Unit 305) is located at Peregrine Point which is the newest building at Purgatory Resort. 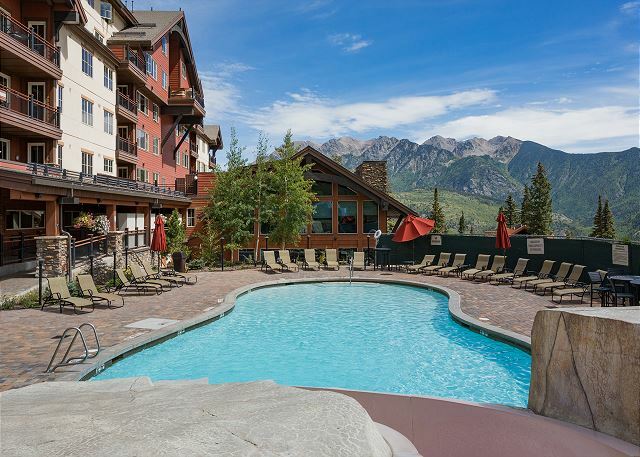 Walk across to the main plaza for convenient access to restaurants, ski rentals, deli and great shops as well as the primary high-speed lift, Purgatory Express, to the top of the mountain. 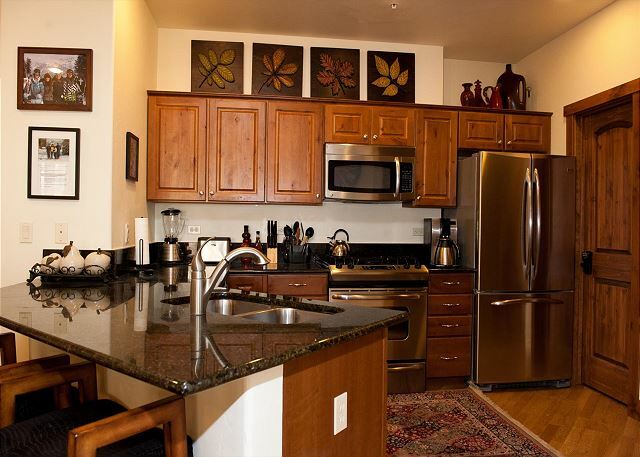 The kitchen is fully equipped with beautiful granite counter tops and complete cooking utensils for great meals. 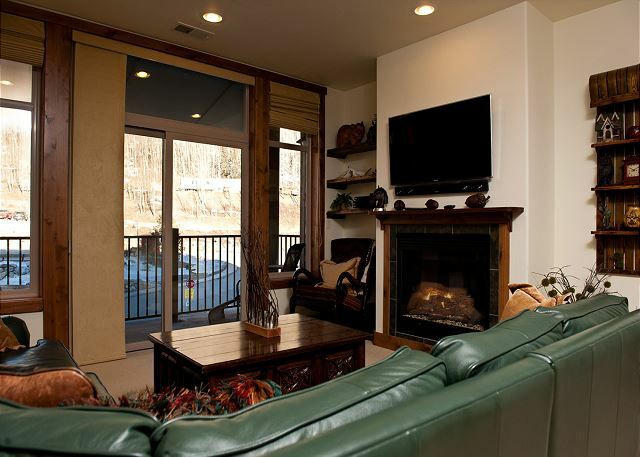 The main living space features a deck to enjoy the fresh mountain air and view of the slopes! 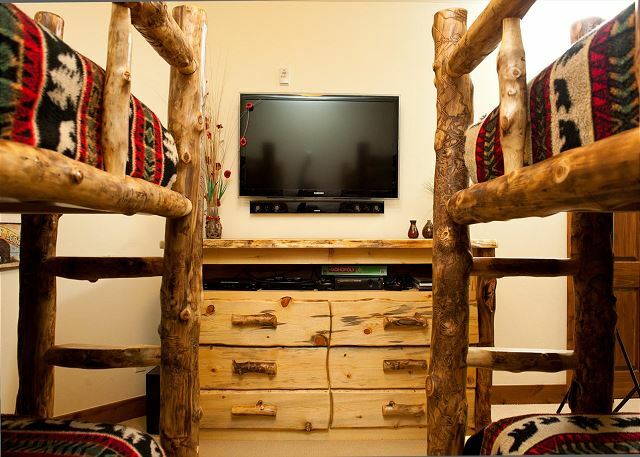 Each bedroom has a flat screen TV and DVD player and the bunk bed room has a 40' flat screen TV, XBox 360 & games, DVD player, and various board games to keep both the children and adults entertained. 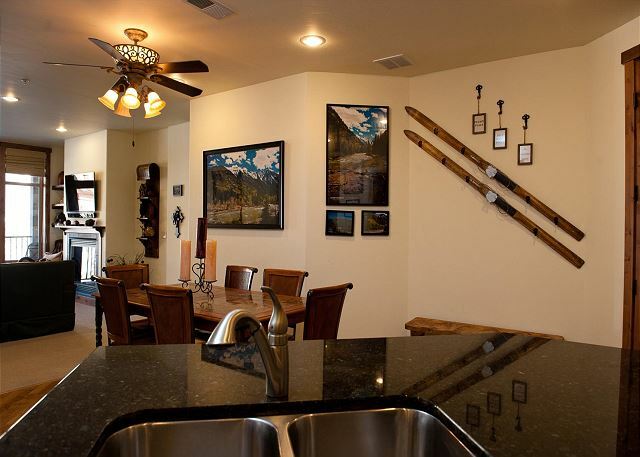 The condo also features heated garage parking and plenty of closet space for all your equipment. There is a also a washer and dryer in the unit and a gas grill on the deck. 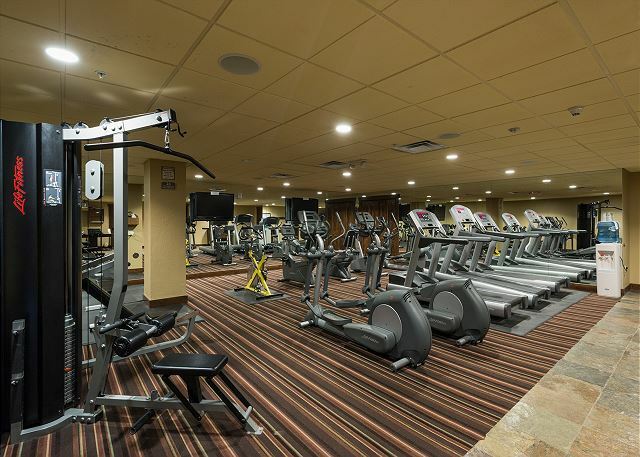 For an optional 4% resort fee, you will have access to the Durango Mountain Club which includes an outdoor heated pool with slide, outdoor hot tub and workout facility. 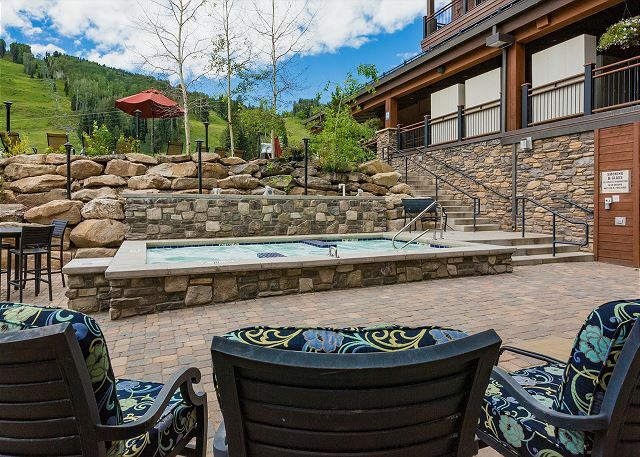 The 4% resort fee included in the quote is the required resort fee that must be charged and does not allow access to the Durango Mountain Club. When booking, just advise if you would like the extra 4% resort fee added. Overall it was very good experience. The condo was clean and had everything we needed. Having 3 full bathrooms was great. The only thing that was challenging was that the master bedroom mattress was very uncomfortable. Other than that, we’d stay here again as long as the mattress was changed. Condo is fabulous and well stocked. Steps away from the lifts. It’s spacious and comfortable for a big family. The 3rd bath is a tremendous bonus. Will definitely be back. This condo was exactly as described. We were very happy with everything and Keith at Premier is great to work with. The condo was exactly as described and the Keith and team quickly answered all questions during the reservation process. They helped us select the two units that would accommodate our group size. Kids had a blast at the pool and other resort amenities-great long weekend with family. The perfect size for Spring Break with the family-3 kids and 5 adults. We have a fabulous chef in the family and we needed a kitchen to suit his needs. Perfect fit especially with a dining table that seated 8 COMFORTABLY. Time around the dining table is as important as skiing together. 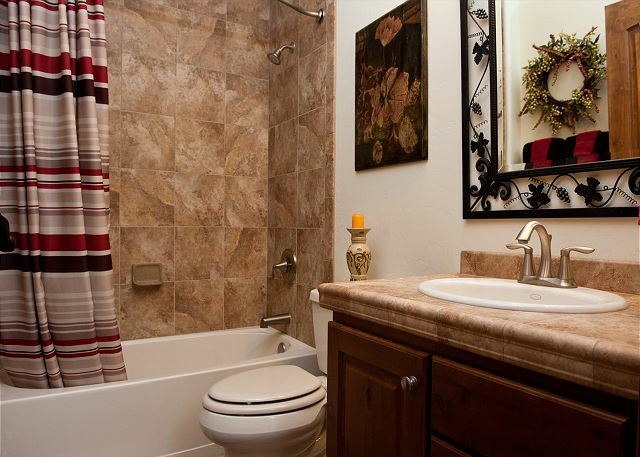 The 3 bedrooms were spacious and having a separate bathroom per room was worth it's weight in gold. The condo was well appointed and comfortable. Had a minor problem with the DW and disposal and a quick call to Keith got the problem resolved. Had a great time in #305. We had a great time staying at Peregrine Point! Condo was great & walking distance to village. 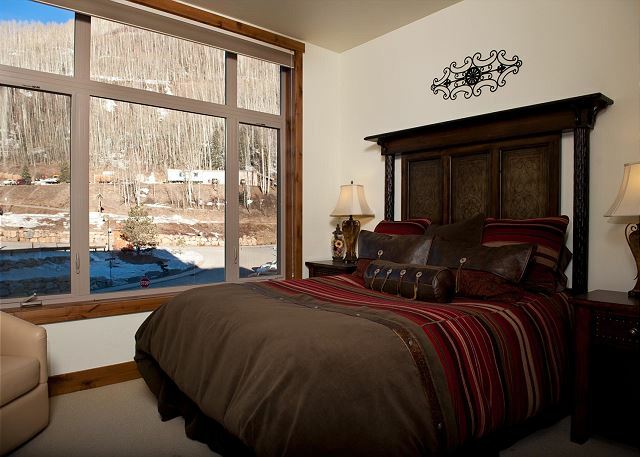 If kids are carrying skis/walking in ski boots up/down the stairs, may consider the ski check at the base for $5/night! No complaints from the snowboarders :-) Condo had everything we needed except a crockpot which was delivered our first day! Great service! Great experience overall & would definitely return to unit 305! 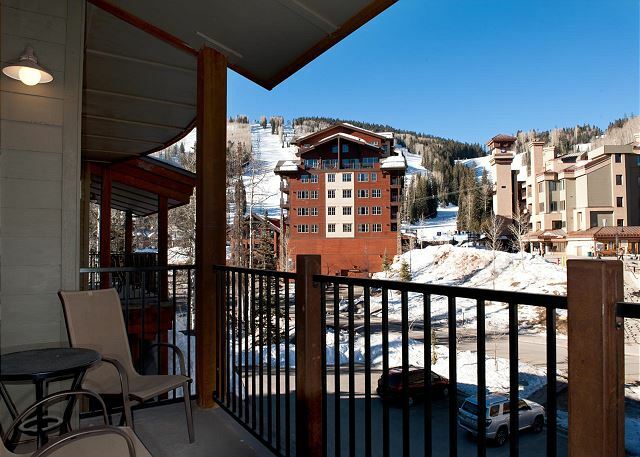 Great location right down the steps from the plaza and the ski lift. Windows look onto the plaza and the slopes. 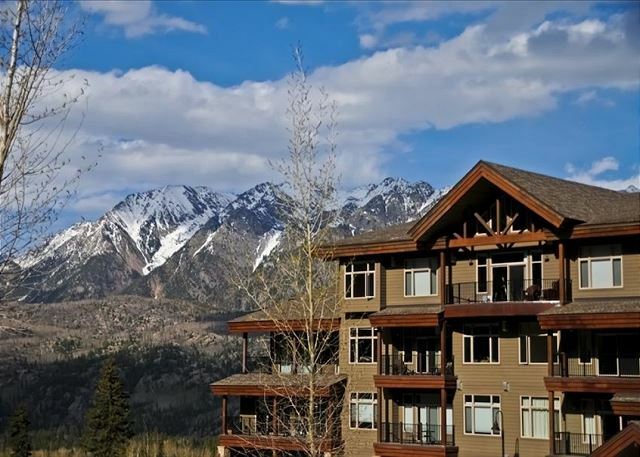 Great condo with everything you need to enjoy your ski trip. Thanks for everything. My family recently returned from a ski vacation and this condo made experience perfect. The decor was luxurious and allowed us to spend time together each night after a beautiful day of skiing. Everything in the condo was well cared for and exceeded my expectations. Walking from the condo to the ski lift each morning was awesome. I will definitely look for this condo next year for my family vacation!!!! This place was absolutely perfect for the trip I made with some friends. It was very comfy inside and so close to the lifts I was truly pleased with this place! We had a lovely stay at DMR for our friends' wedding. We were two families, each with a toddler and a teenager, and this condo was perfect for our needs. 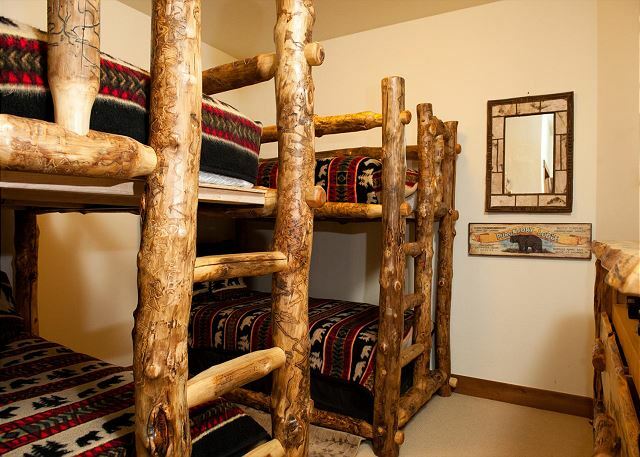 The toddlers were able to stay in the rooms with their parents and the teenagers shared the bunk room. 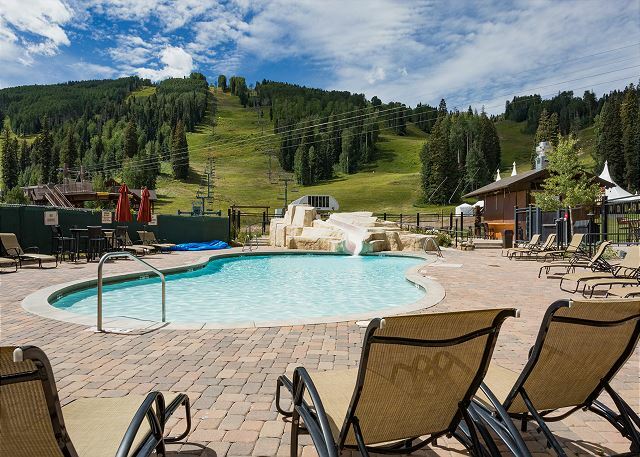 It was clean, had every necessary amenity stocked, and was a short walk to the "plaza" area of mountain village. It even snowed a bit while we were there, which was a beautiful contrast against the changing leaves. We would love to go back some day. Thanks! This was a great rental. Perfect for our family. The resort is beatiful. The condo was very nice and clean except for a stain in the living room carpet. Hope the owners are aware so it can be taken care of. I was a little surprised that we were expected to take out all garbage, strip the beds of their sheets and start a load of laundry before our 10am checkout time. I understand starting the dishwasher but what is the cleaning fee for? Don't get me wrong,we keep things clean and respect others property so it was not a chore really, just surprising as we have not been expected to to that in other properties we have stayed. I would absolutely stay again. 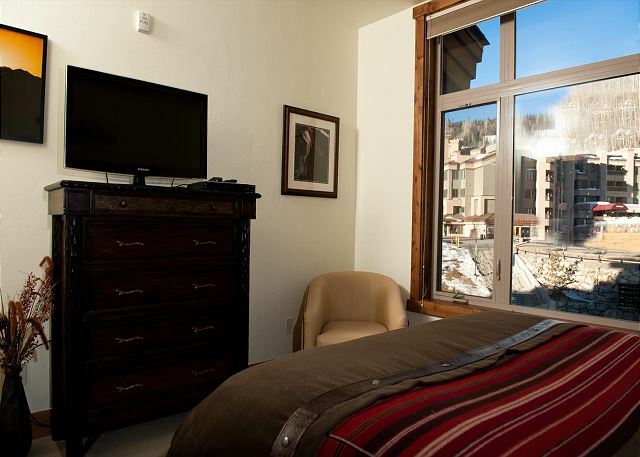 Durango is beautiful, the condo perfect for our needs. The codes and instructions were clear and it was nice to park in a garage. Thanks for your feedback. We only request that guests start a load of towels and the dishwasher on the morning of departure. Stripping the beds is not requested. We have carpet cleaning scheduled now that summer is over. it was smooth and easy, I even made changes to it adding an additional night, which turned out to be "free", and actually got back $31 due to 7th day free. 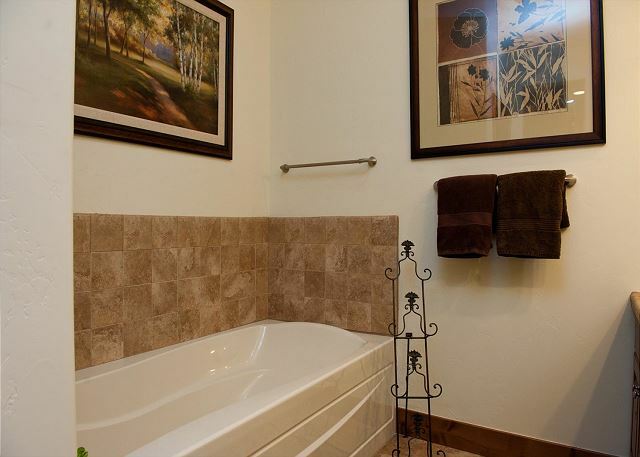 The agent was friendly and really cares about the properties. Very tastefully done. All that was promised, except dishwasher was broken, no big deal to us, outside code to garage was not operational. Very comfortable. Very pleased. teenage boys loved electronic games in their room at night definitely stay again. Peaceful. Wish it was mine. Thanks for your feedback. We were unaware the dishwasher was not working. We checked it out and it was just not properly attached to the cabinet and thus would not shut properly and therefore would not start. We have secured it properly and it once again works fine. We always encourage guests to contact us during their stay if there are any issues, as we have folks available 24/7 to address pretty much any issue. 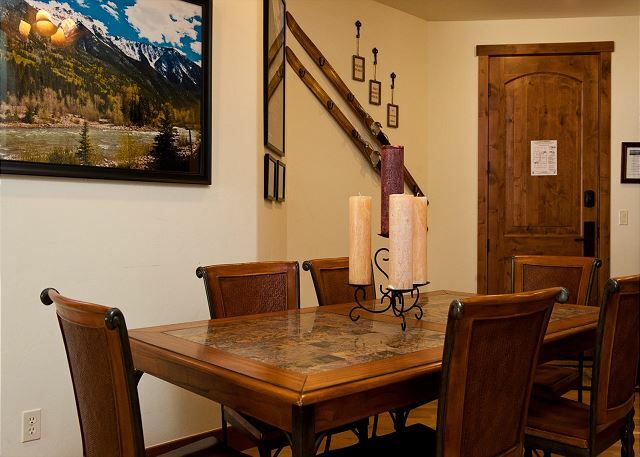 Located on the opposite side of the street from the ski lift, very quiet, it was perfect: clean inside parking, clean elevator to the 3rd floor apartment, very attractively/comfortably furnished with well written (understandable) instructions on how to operate everything. Evenings on the balcony were a pleasure! Thank you for sharing a very welcoming home away from home. Our week in Durango was wonderful. 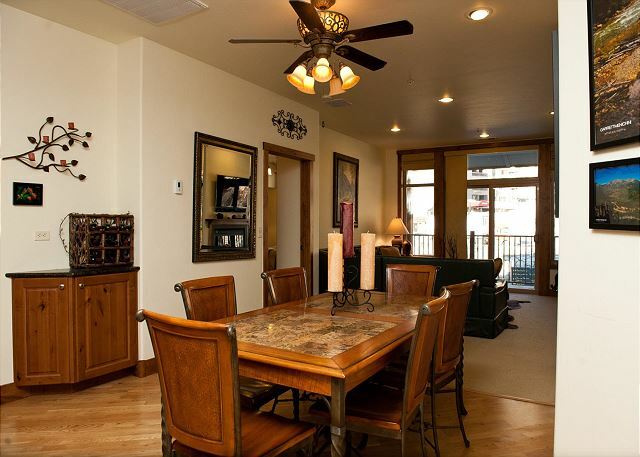 The condo was extremely comfortable and incredibly furnished and decorated. 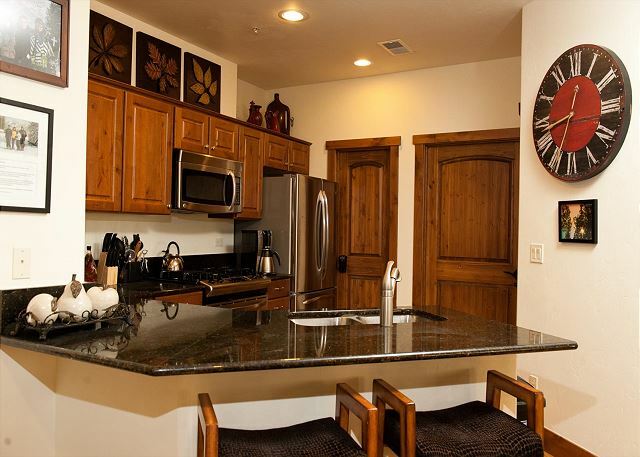 Durango Mountain Lodge is a great place to vacation with family. There are daily activities in the resort plaza (for a fee) that include zipline, skylift, bounce house and mining for minerals that my children (9 & 5) enjoyed. I would definitely recommend this location to a family with children. Be aware, after 5pm things get very quite but that was ideal for us. Nice place looking over the courtyard at Durango Mountain Resort. Condo was decorated beautifully but a little surprised that there was no soap, shampoo or tissues. Thanks for your review. We do provide soap and shampoo. If these items were not in the condo, we would have been happy to bring them had we been advised they were not stocked. Had a lovely time with family. We went there for a wedding that turned out to be awesome!!!! The only thing they didn't have was an iron, and we borrowed one. 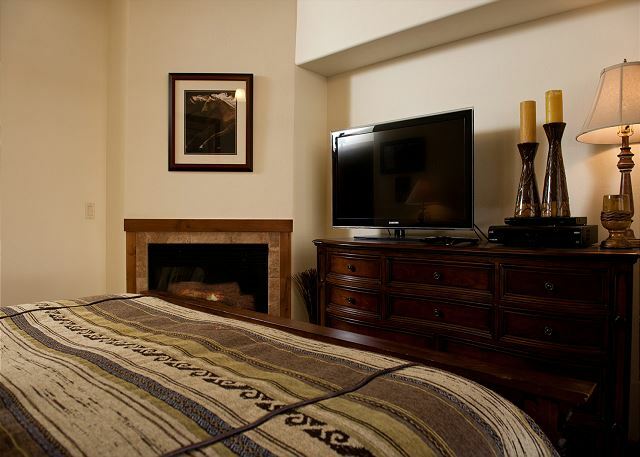 Peregrine Point is like "Home away from Home!" Clean, warm secure garage…elevator is right there by the car! Convenient carts to take your luggage up to the condo. Two gas fireplaces that give off a nice heat, modern kitchen, 3 bathrooms!, Modern and clean appliances, flat screen tv's, nice view from balcony, close walk to slopes, a real treat for my two girls 8 and 10 to be able to sleep on top bunks (two bunk beds!! !, so no fighting who sleeps on top!). The condo is quiet, not by the elevator, not by community laundry room, not by mechanical room, etc! Washer and Dryer was convenient! 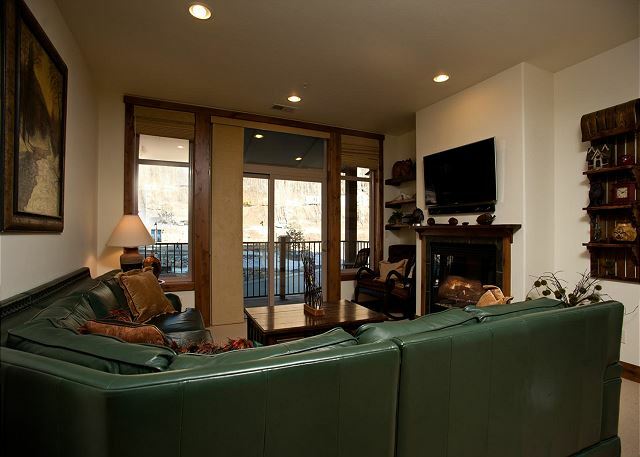 The condo was welcoming and cozy….we LOVED the condo and all its modern amenities! We will be back!! Thank you for sharing your condo with us! Our family of four very much enjoyed our stay at Peregrine Point. The condo was larger than the photos show, and well supplied with kitchen utensils, all in excellent condition. The views from the condo were spectacular. We hope to return again next year!